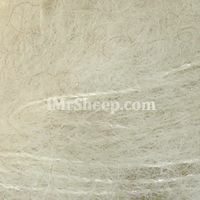 Silk-Alpaca is a premium quality natural blend of brushed superfine alpaca and mulberry silk. 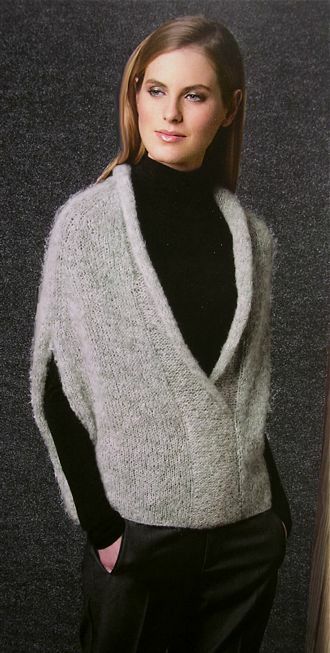 This ultra warm and featherweight yarn is suitable for fashionable pullovers and accessories. 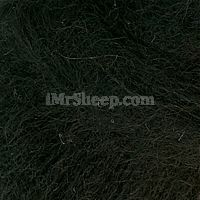 The content of the mulberry silk makes it strong and durable. 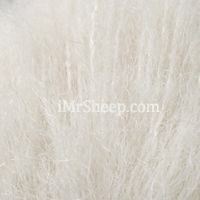 Silk-Alpaca is manufactured in solid hues or duo-colour melangés. 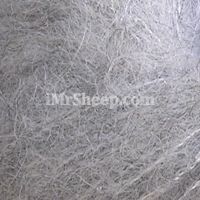 Using a simple double knitting technique (K,P on both sides), you can achieve a slightly puffy mohair-like texture reminiscent of babykid mohair. 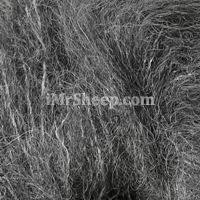 Garment Care: hand wash with woolwash "no rinse" in lukewarm water, lay flat to dry, avoiding exposure to direct sunlight. Can be dry cleaned. 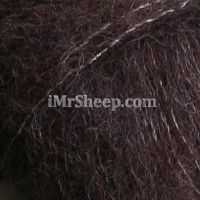 SILKY ALPACA SCARF © Irene & Mr. Sheep Co., yarns: Fil Katia Silk-Alpaca and Grace, Lanas Stop Chicago.